Actor Jagathy Sreekumar profile & biography is given here. 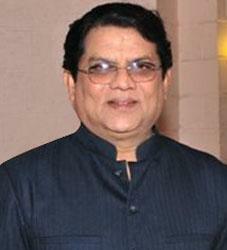 Jagathy Sreekumar, the famous actor, director as well as screen play writer was born on 5 January 1951. His debut film was Chattampi Kalyani. For his great contributions to the film industry, he had won several awards. In this article you can also see some of the important films of Jagathy Sreekumar. Visit this article to know the future films of Jagathy Sreekumar. 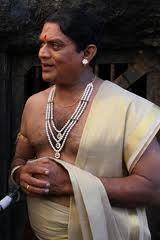 Jagathy Sreekumar is a famous actor in Indian film industry. This actor is very popular for his comedies. It should be noted that Jagathy Sreekumar is the son of N. K. Achary, who is a famous Malayalam dramatist & writer. His debut film was Chattampi Kalyani. Jagathy Sreekumar is a famous actor, director & screen play writer. Do you want to know the important hit films of Jagathy Sreekumar? Then check out the below points. 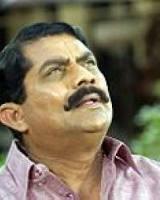 I have already mentioned that Jagathy Sreekumar is a famous director, actor as well as screenplay writer. The following are considered as some of the hit films of Jagathy Sreekumar. The following are some of the future films of Jagathy Sreekumar.